back in the ‘nubag’ saddle. RASCAL of a year so far but ‘che sera‘. As we roll, HOLD this BOSS, BURIAL, Crescent City, piece of urbane musicology from the pioneering, majestic Little Richard. Recorded, of course, at (Father) Cosimo Mattassa’s studio. The ONE and only spot to record for Cats who knew what it was..is..and will always be about. The image is one of an (in)famous street in the heart of MY ‘town’ .. London. Where me and the ancestors have been roaming and rolling since, (at least) the 1700’s. over the MANY years that themusicologist has been flinging down cuts from the vaults OCEANS have flowed under the ‘bridge’, causing a man to reflect on the deepest of life’s experiences. I have been as deep as a wo/man can go. Travelled Hills and Gullies and along ‘the way’ there has only been one, consistent language that continues to teach and guide. You know what language I refer to so I won’t spell it out. 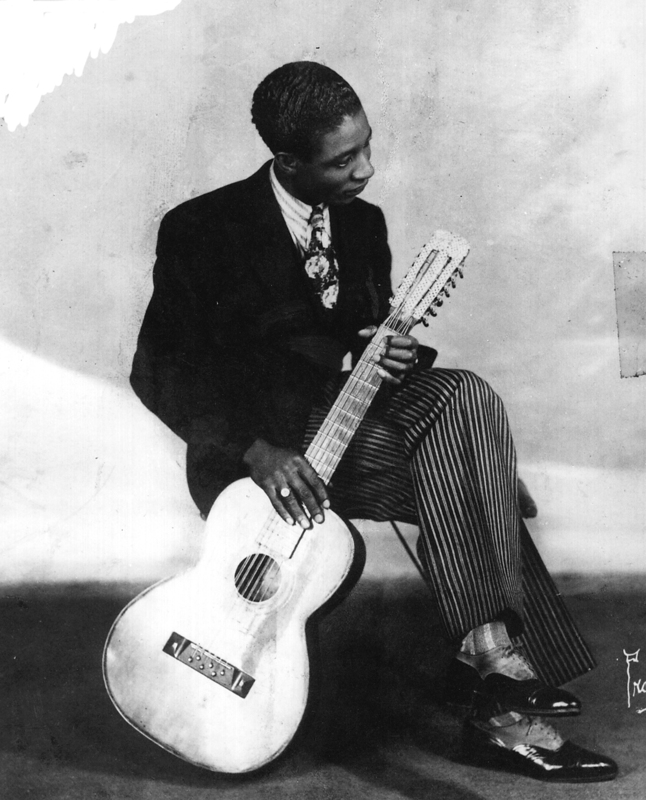 Climbing back into the saddle with this mercurial (1951) piece from the pioneering blues legend , another Crescent City virtuoso, Lonnie Johnson. If you don’t know who this cat is suffice to say he was dropping urbanemusicology as far back as the 1920’s. Sliding out of the Jamaican selection into one from New Orleans featuring a Cat who is perhaps best known to Mod/ernists for his 1961 cut ‘I Like It Like That’. “By 1964 the Mods had arrived and it was all over for the Modernists, the faces that had piloted this new paradigm of liberty for British youth, a liberation that was carried in the mind from generation to generation. Mods, generally the younger siblings of the Modernists, could not claim the originality of their predecessors, although they shared many of their preferences, smart clothes, Soul music etc, they came to a ready made situation, the territory had been won, what they chose to do was enjoy it. They were more casual and this led to a lack of vigilance, a dropping of the guard, and soon the media and corporate interests were in there, bleeding, filleting and gutting this new market and threat to the status quo. Masses of newer converts, ‘tickets’, were soon sold the concept of Mod: an outfit, pop idols and an attitude, it was small wonder that by 1965 the entire movement was dead, and with the age of the ‘Skinhead’, who also shared a subtle common bond with an emerging, oppressed black culture, the first real and enduring anti-fashion movement started”. Today’s cut is based on a spiritual entitled ‘Children Go Where I Send You’, further evidence of the debt owed to the Gospel tradition by the new music emerging out of the urban experience of big cities such as New Orleans, Chicago, New York, Detroit and Memphis where migration had a major impact. Recorded for and released on the fabulous Minit label which had already scored with Mod/ernists by releasing cuts like the above mentioned ‘I Like It Like That’, Ernie K Doe’s ‘Mother In Law’ and Benny Spellman’s ‘Fortune Teller’, (To name but Three)..written by Chris Kenner and Fats Domino. Ladies and Gentlemen, Boys, Girls, Cats, (and Dogs), please join me in welcoming into ‘the ring’, coming out of New Orleans Mr Louis, Satchelmouth, Pops, Armstrong undisputed King of the Horn. A Cat who is known the world over for spreading joy to millions and whose legacy and name is written across almost every page in the book of 20th Century music. As promised a new theme starts today, a ‘Soundclash’ between two of the greatest soloists, innovators, and players of instrument ever recorded. I say recorded because there were others who didn’t record, (Buddy Bolden for instance), or who like Louis Armstrong’s mentor Joe ‘King’ Oliver had health problems that affected the quality of their recorded legacy. Others like Frank Dusen refused to record on the basis that others would be able to hear and imitate their ‘licks’ claiming them as their own. Imitation and competition was fierce as ragtime evolved into ‘Jazz’ and many of the original cats were left behind as the age of recording began to take shape. Not only that but, (as hard as it is for us to imagine today), recording was nothing, (financially), compared to live performance and maybe those players thought that this new fangled technology would never account to much. Youngbloods like Armstrong and Bechet on the other hand were in the right place at the right time and were ‘modernists’ to the core. First up is Clarinet and Saxophone virtuoso Sidney Bechet, who along with Armstrong took improvisation to a new level. That’s not to say that there weren’t others who were as innovative and talented, Johnny Dodds or ‘Big Eye’ Louis Nelson for example, (who Bechet had lessons with). Born in 1897 Bechet grew up in New Orlean’s Seventh Ward graduating as a fourteen year old from his brother Leonard’s Silver Leaf band into Bunk Johnson/ Frankie Dusen’s famed rough house ‘Eagle band’ which had previously featured the Legendary Buddy Bolden and later Joe ‘King’ Oliver. This is where the young Bechet’s talent really began to shine and take shape. Obviously no recordings exist from them days so I can’t lay one on you so this 1937 cut featuring brother Bechet on Soprano Sax, (recorded with the Noble Sissle Orchestra in New York), will have to do. what can I say about 2008?..pure ‘hill and gully ride’ for me. Learnt a LOT, more than I would have thought possible. Ended on a real high..New Years Eve up on a rooftop in Spain with my son under the stars listening to Sidney Bechet swing out the old year in finest style. I could go on and on about how much this holiday means to me but I’ll just say that last night, especially, was one of the great moments in my life so far, (and there have been a few I am happy to say), that’s TWO top ranking holidays in 2008 that I will cherish for ever, thanks to the Cyprus cats for the previous one and the Fam for this one.. Weather here is glorious, company is first class and the soundtrack has been led by a diet of cuts from the early part of the 20th century most notably from the master, Brother Louis Armstrong while reading a very informative and well written book on his early life in New Orleans.